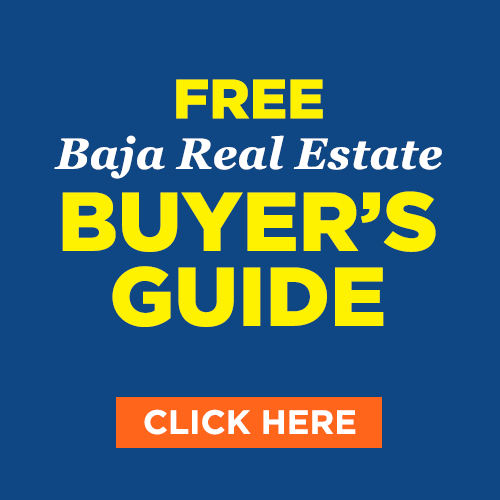 If you just recently purchased Real Estate in Baja and you need to move from your previous address, our recommended moving professionals can help you. They provide the truck, moving trailer and labor. Together with complete moving and customs services. Whether you are moving to, from or within Mexico, your needs will be met.